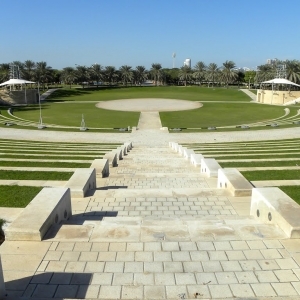 This is the biggest park in Dubai! 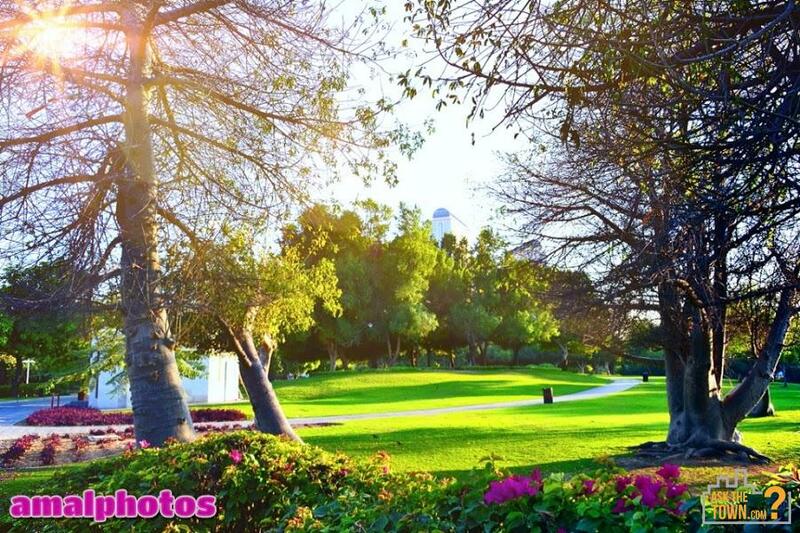 The park is huge but it's really noisy during weekends - watch out! 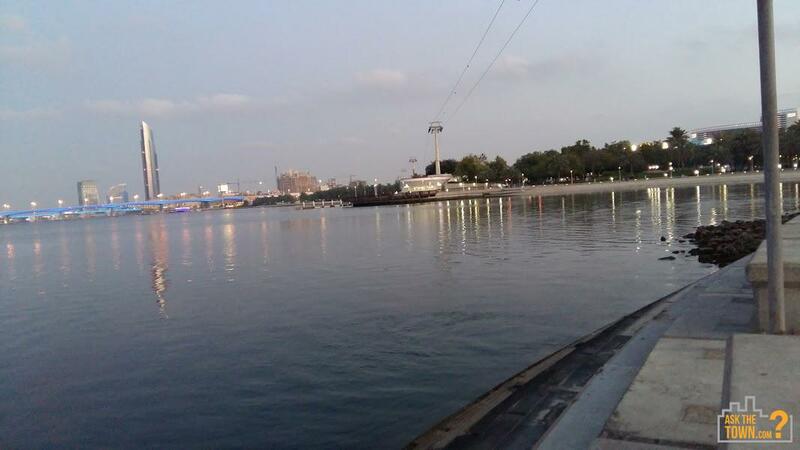 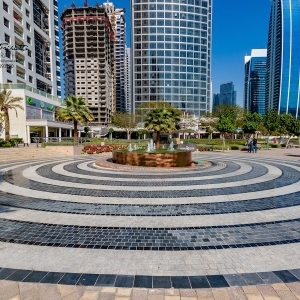 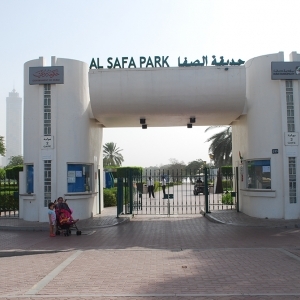 Do you know where is the best park in UAE? 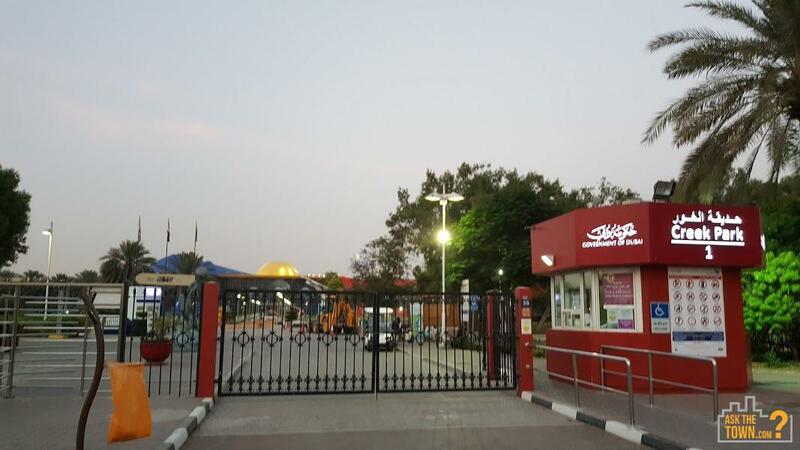 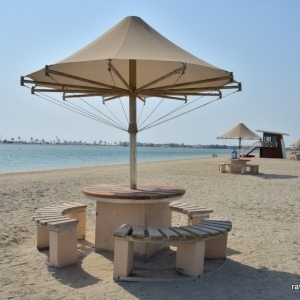 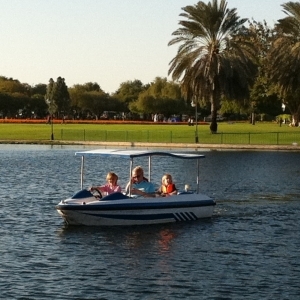 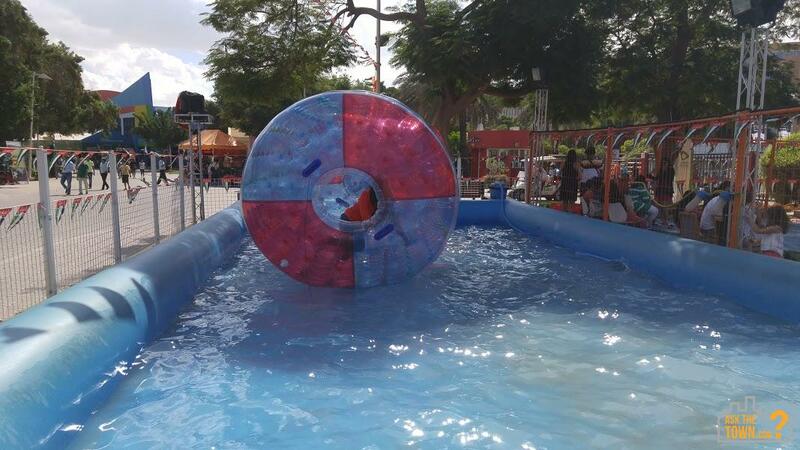 Ask your friends about the best park in UAE?